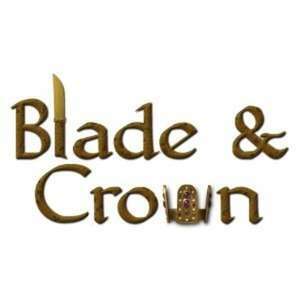 We spoke with Rachel Kronick, creator of Blade & Crown about tabletop, diversity or the lack thereof in the tabletop scene, Wiscon and more! 1.What do you see as tabletop's biggest challenge today? 2.How can folks involved with media surrounding tabletop gaming encourage an inclusive community? 1.what is one of your most memorable tabletop experiences? For someone who wants to DM; do you have suggestions for creating a welcoming, safe game space for all? 3.Do you feel like tabletop games can ever be played well online (over chat/skype)?